You are currently viewing Archived reports for the week of 22 September-28 September 2010. 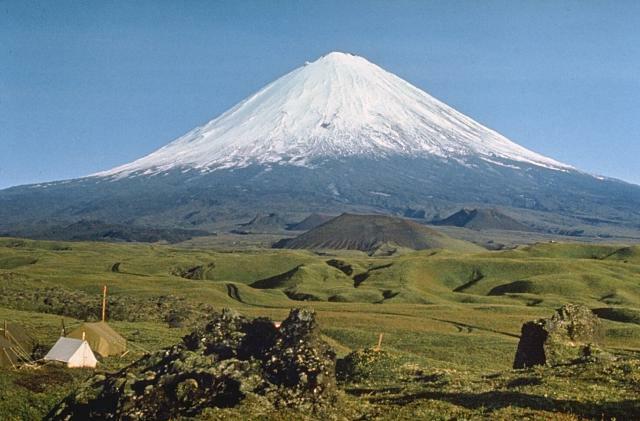 KVERT reported that during 17-24 September seismic activity from Kliuchevskoi was above background levels and lava from the summit crater flowed down the SW flank. 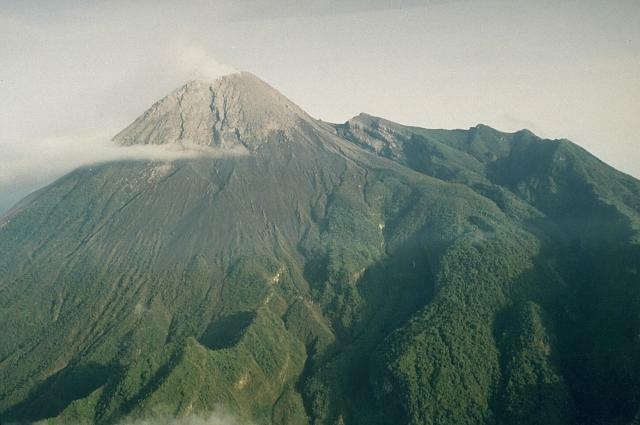 Satellite imagery analyses showed a large and intense daily thermal anomaly over the volcano. Strombolian activity was observed during 17 and 20-21 September, and ash plumes were seen rising to altitudes of 6.5-7 km (21,300-23,000 ft) a.s.l. on 20 and 21 September. Satellite imagery showed ash plumes drifting about 60 km W on 19 September and about 240 km E on 20 and 21 September. The Aviation Color Code level remained at Orange. 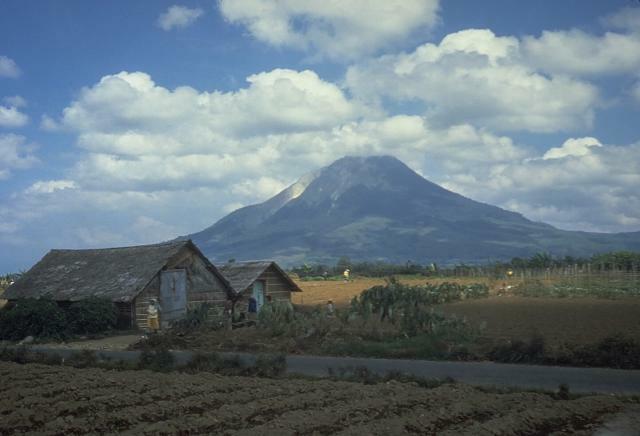 CVGHM reported that a pattern of increasing seismicity from Merapi began in to emerge in early September. 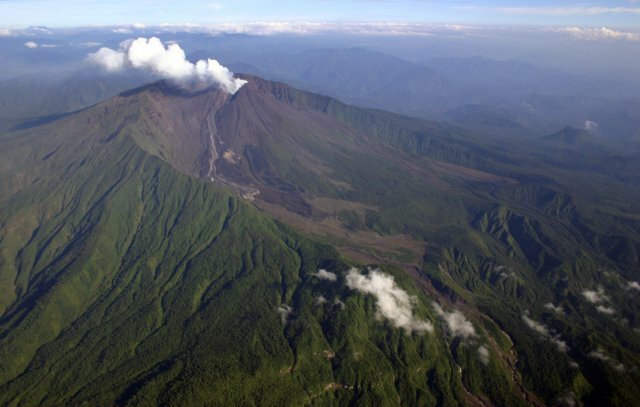 Observers at Babadan (7 km W) and Kaliurang (8 km S) heard an avalanche on 12 September. On 13 September white plumes rose 800 m above the crater. Inflation, detected since March, increased from background levels of 0.1 to 0.3 mm per day to a rate of 11 mm per day on 16 September. On 19 September earthquakes continued to be numerous, and the next day CVGHM raised the Alert Level to 2 (on a scale of 1-4). Starting on 14 August and continuing through 10 September, OVPDLF recorded a slow but steady increase in the number and magnitude of earthquakes from Piton de la Fournaise. 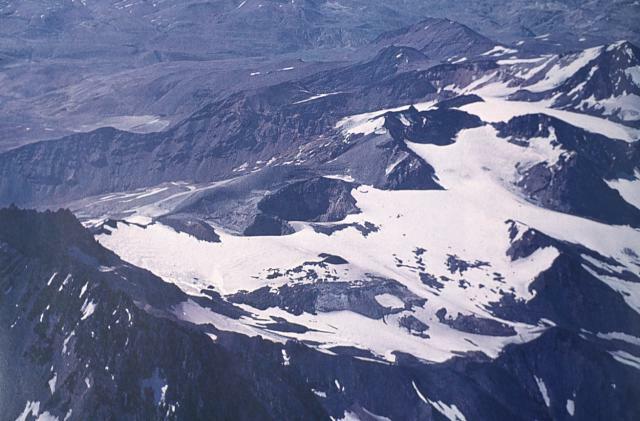 Inflation of the summit area began in late August. A report on 13 September noted localized deformation W of Dolomieu crater and a small number of landslides in the crater. On 20 September a significant increase in earthquakes was recorded, although the average magnitude was low. 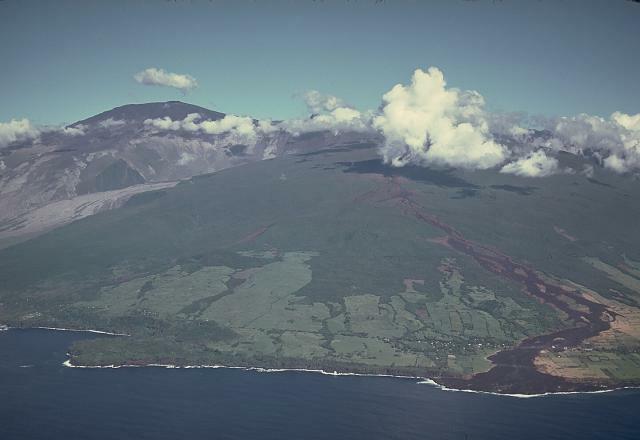 The earthquakes were located at the base of Piton de la Fournaise, W and S of Dolomieu crater. 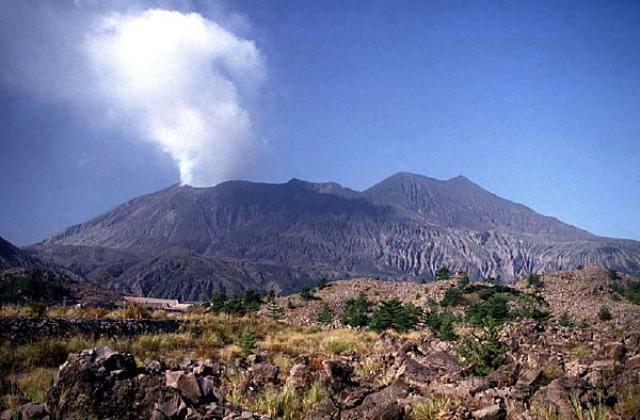 A seismic crisis on 24 September was characterized by several tens of earthquakes located beneath Dolomieu crater, and occurred in conjunction with 3 cm of inflation. 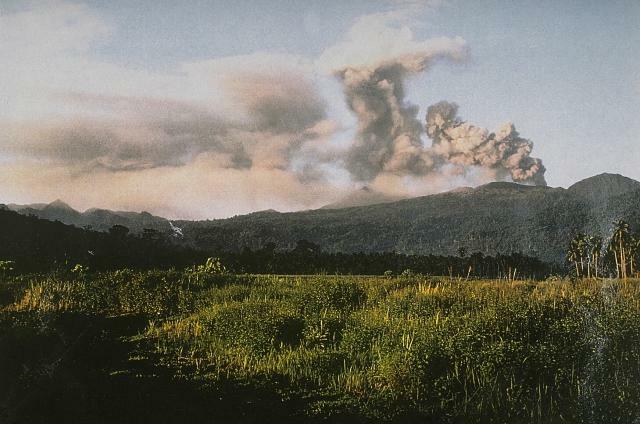 The Alert level was raised to 1 ("Probable or Imminent Eruption"). AVO reported that during 25-26 September a weak thermal anomaly from Cleveland was detected in satellite imagery. 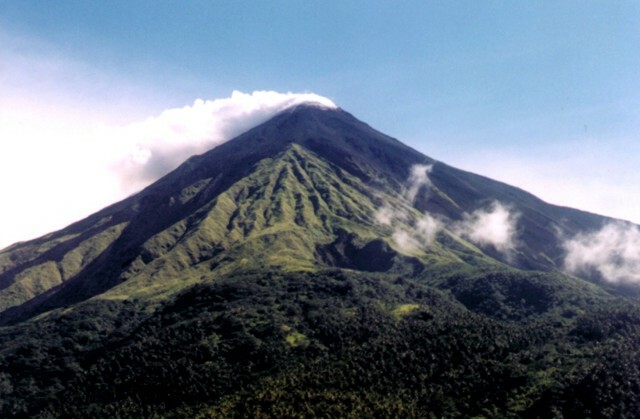 Cloud cover prevented views of the volcano during 22-24 and 27-28 September. 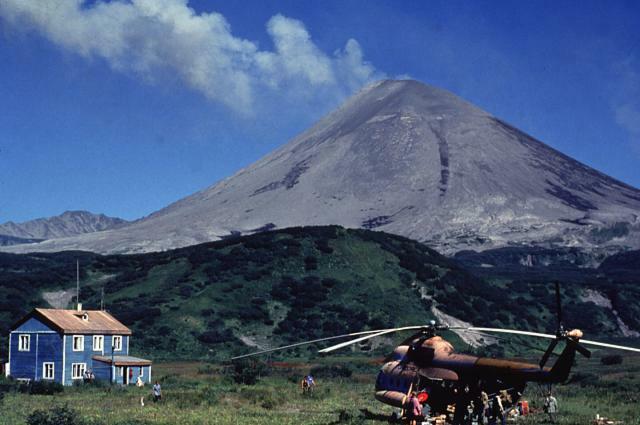 The Volcano Alert Level remained at Advisory and the Aviation Color Code remained at Yellow. No current seismic information was available because Cleveland does not have a real-time seismic network. Based on analyses of satellite imagery, the Darwin VAAC reported that during 21-25 September ash plumes from Dukono rose to an altitude of 2.4 km (8,000 ft) a.s.l. and drifted 35-95 km W.
KVERT reported that seismic activity from Karymsky was above background levels during 16-20 September and suggested possible ash explosions. Seismicity was at background levels on 21 and 22 September. Cloud cover prevented satellite image views. The Aviation Color Code level remained at Orange. 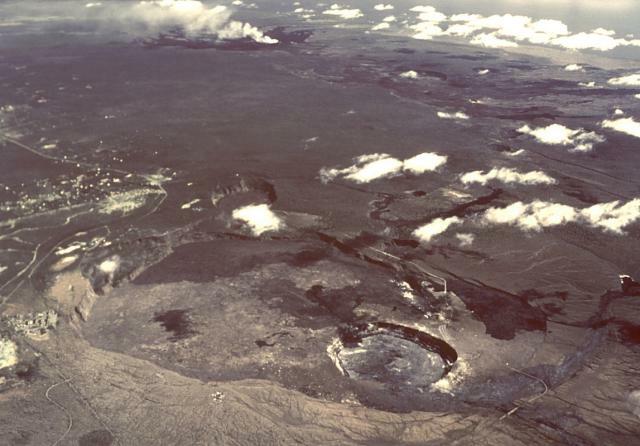 During 22-28 September HVO reported that activity at Kilauea continued from the summit caldera and the east rift zone. At the summit caldera, the level of the lava-pool surface in the deep pit within Halema'uma'u crater remained mostly stable around 160 m below the crater floor; periodically the lava rose 15-35 m above that level. Glow from the vent was also visible at night. A plume from the vent drifted SW and deposited ash nearby. At the east rift zone, lava that flowed through the TEB lava-tube system mainly fed the Puhi-o-Kalaikini ocean entry. Weak thermal anomalies detected in satellite imagery suggested little to no lava flow activity on the pali or the coastal plain. On 26 September lava broke out of the lava-tube system W of the end of Highway 130 and produced a flow E toward Kalapana Gardens. The next day lava, flowing at a slower rate, filled in low areas S of the Hawaii County lava viewing area. The IG reported that on 28 September three seismic events from Reventador were recorded. Cloud cover prevented observations during the first event. 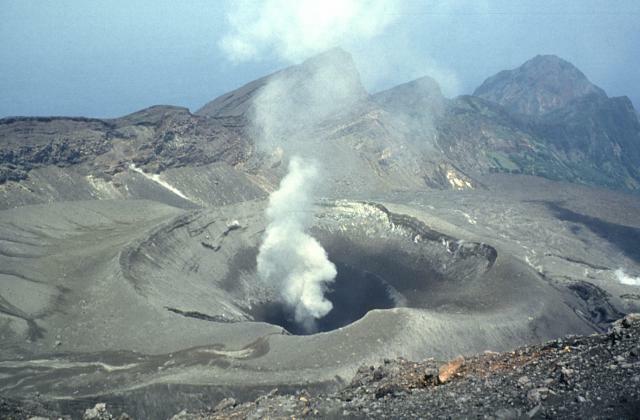 During the second period of increased seismicity, observers noted that a steam plume with a small amount of ash rose 400-500 m above the crater and drifted N. The third episode was accompanied by a steam-and-ash plume that rose 2 km above the crater and drifted NW. Ash fell on Reventador. 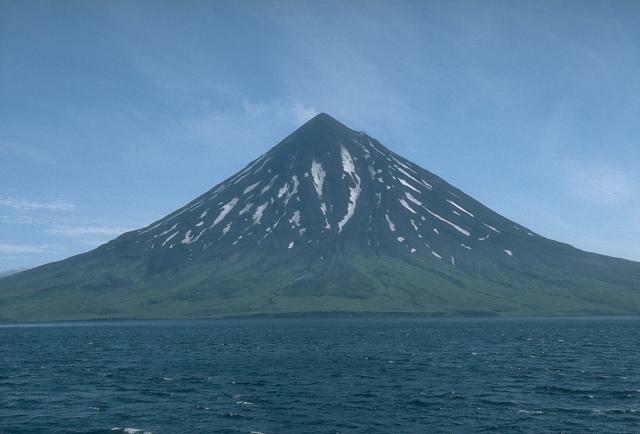 KVERT reported that during 17-24 September seismic activity from Shiveluch was above background levels and suggested that possible ash plumes rose to an altitude of 3.5 km (11,500 ft) a.s.l. Satellite imagery analysis showed a thermal anomaly on the volcano. Gas-and-ash plumes were observed on 21 September, and satellite imagery showed ash plumes drifting 16 km SE the same day. The Aviation Color Code level remained at Orange. 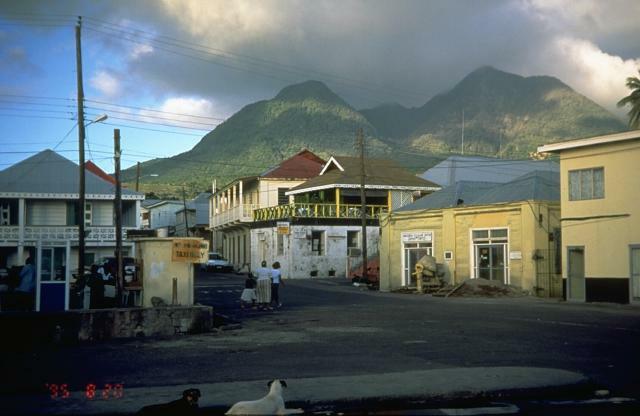 MVO reported that during 17-24 September activity from the Soufrière Hills lava dome was at a low level. 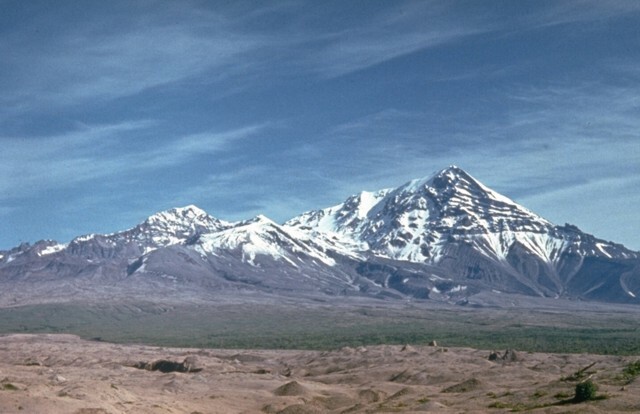 Heavy rains caused lahars during 19-20 September in the Belham valley to the NW. One pyroclastic flow traveled 1.5 km E down the Tar River valley on 21 September. The Hazard Level remained at 3. Based on information from JMA, the Tokyo VAAC reported explosions from Suwanose-jima during 22, 25, and 27-28 September. A pilot observed an ash plume on 22 September that rose to an altitude of 2.1 km (7,000 ft) a.s.l. and drifted SE. JMA noted that plumes on 25 September rose to an altitude of 1.5 km (5,000 ft) a.s.l. and drifted E.